Home » guest style » style spotlight » Stylin & Profilin » Stylin’ & Profilin’ Spotlight: Meet Adam! Stylin’ & Profilin’ Spotlight: Meet Adam! Stylin’ & Profilin’ Spotlight: Meet Adam! - Hallo sahabat FASHION TOPICS, Pada Artikel yang anda baca kali ini dengan judul Stylin’ & Profilin’ Spotlight: Meet Adam!, kami telah mempersiapkan artikel ini dengan baik untuk anda baca dan ambil informasi didalamnya. mudah-mudahan isi postingan Artikel guest style, Artikel style spotlight, Artikel Stylin & Profilin, yang kami tulis ini dapat anda pahami. baiklah, selamat membaca. Judul : Stylin’ & Profilin’ Spotlight: Meet Adam! link : Stylin’ & Profilin’ Spotlight: Meet Adam! Hello lovelies. As I have been working hard at trying to nail down ideas for a series of posts, the one idea that I’ve always toyed with was featuring a person with individual style who I feel like sharing with everyone else! I’m still trying to figure out if this series will be a bi-monthly thing or what. 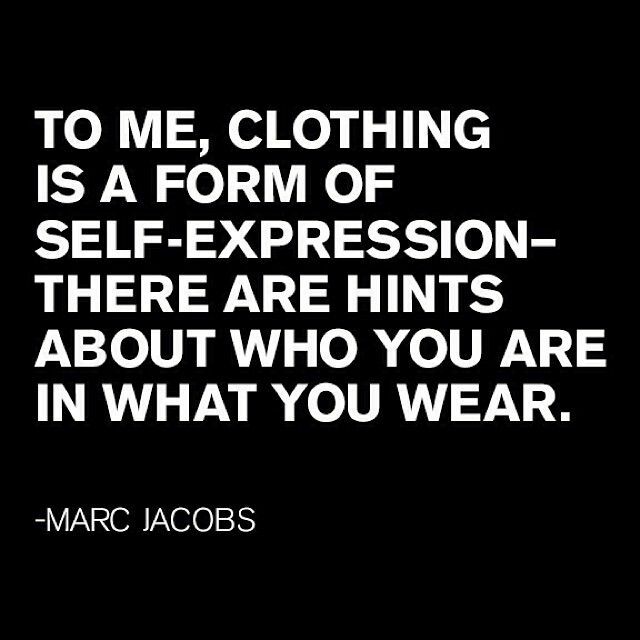 However, I love meeting people with their own personal sense of style and who knows who they are, what they like and how they like it. I have met some very interesting people in the Cleveland area thanks to events from fashion school and work, and I still look every Sunday in the Plain Dealer to see who they feature as the stylish Clevelander of the week. So without further ado, meet my first spotlight guest, Adam Hurt! Adam is one of my older brother’s best friends. He and all that know him refer to Adam at the “fatman.” Fatman loves cars. So much in fact that he and a couple close friends (my bro included) are founder of “Fatmans Invasion” which is a huge yearly gathering of car people and their cars at a location where thousands of people cruise in, hang out and have fun (seriously, its huge, google it). Besides his famous beard, Adam’s trademark is his loud and colorful sense of style. I’ve only spent a little time with him, but from that time alone I can tell you that he is someone who has fun and doesn’t care what other people think. When I saw him last and complimented him on his sick tri-color Nike dunks, he said “life’s too short man, just have fun”. 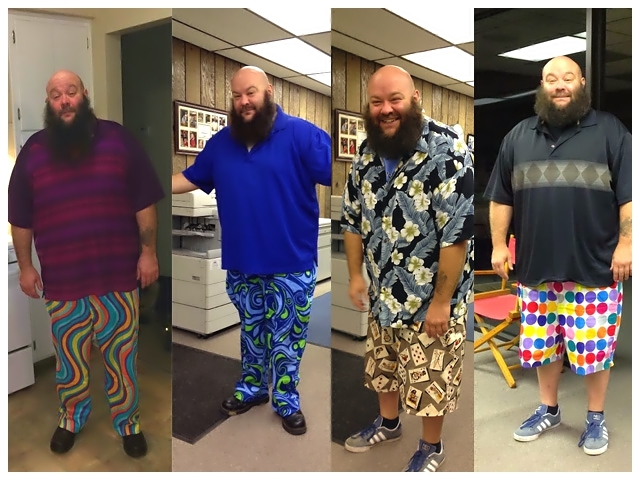 His non-apologetic attitude, sense of humor, and quirky personality are just as colorful as his many printed and colored clothes, which he gets from Loudmouth Golf clothing company. I chose to feature him as the first stylish guest because once in a while we all need a reminder to have fun and be ourselves. Demikianlah Artikel Stylin’ & Profilin’ Spotlight: Meet Adam! Sekianlah artikel Stylin’ & Profilin’ Spotlight: Meet Adam! kali ini, mudah-mudahan bisa memberi manfaat untuk anda semua. baiklah, sampai jumpa di postingan artikel lainnya. 0 Response to "Stylin’ & Profilin’ Spotlight: Meet Adam!"